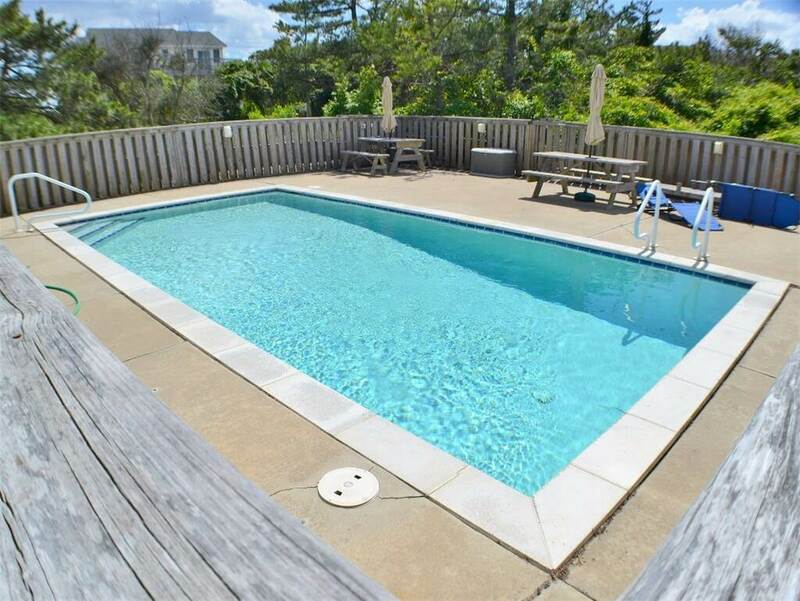 Knot to Worry is located just one lot from the ocean and has a private pool to cool off in on those hot summer days. 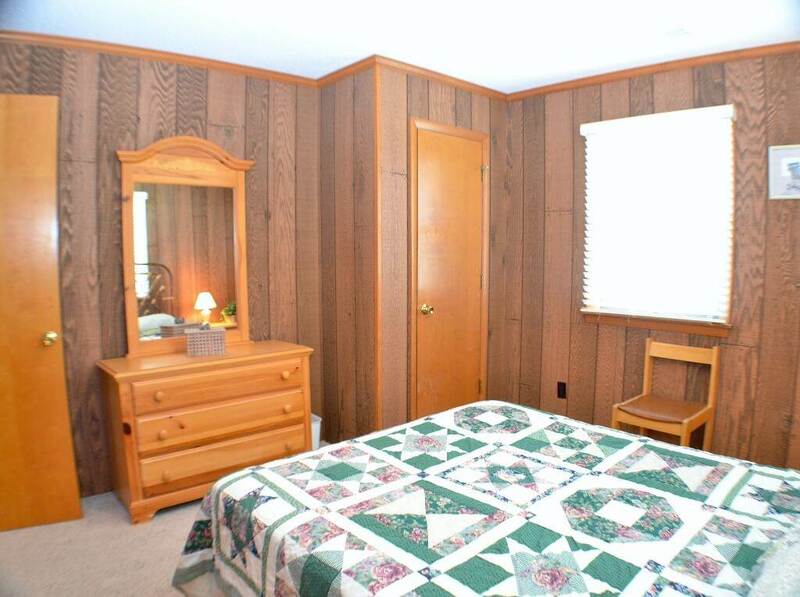 Just a short walk into Duck Village for souvenir shopping or to enjoy a great meal at one of the fine restaurants. 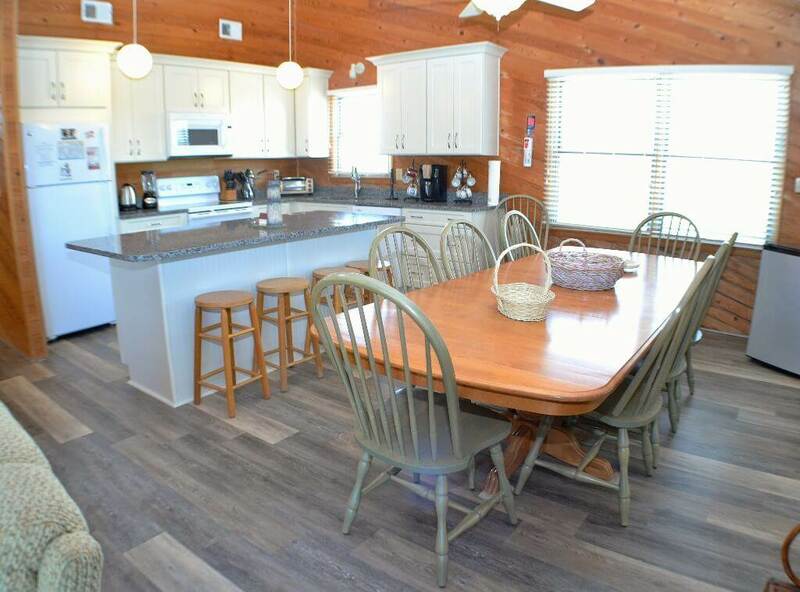 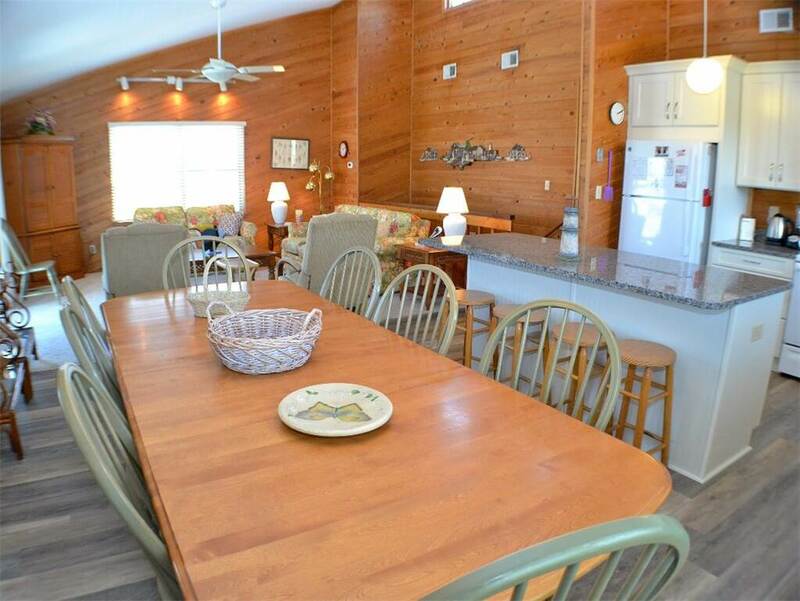 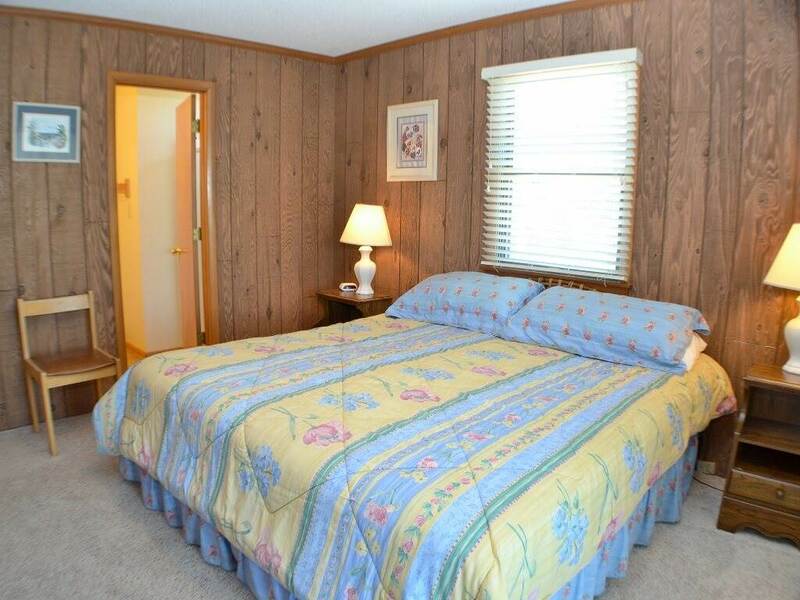 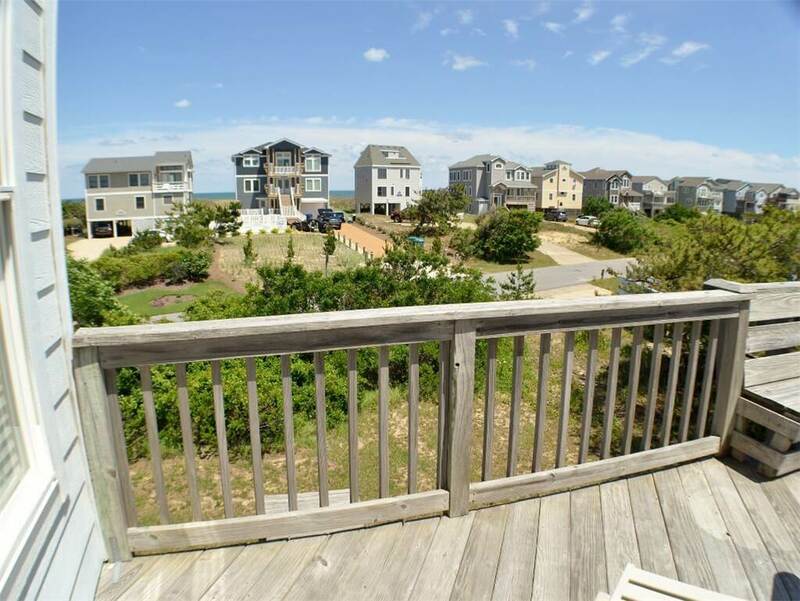 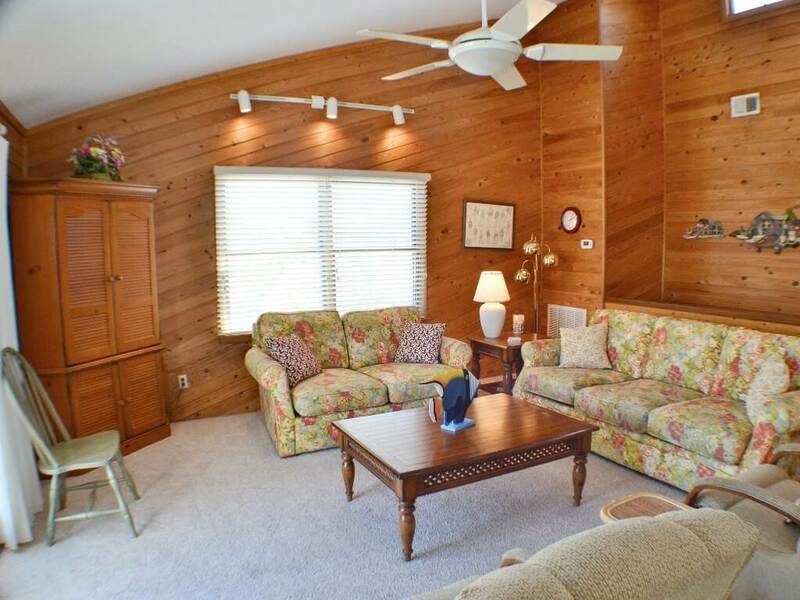 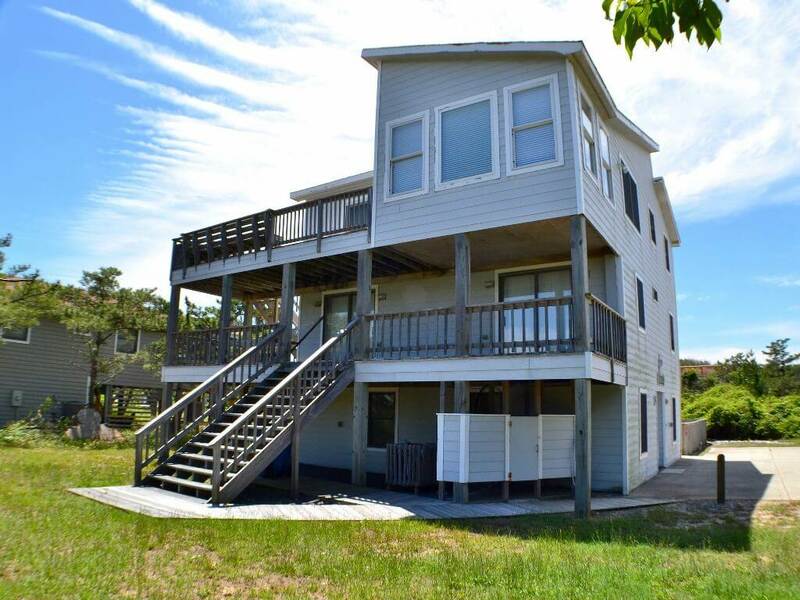 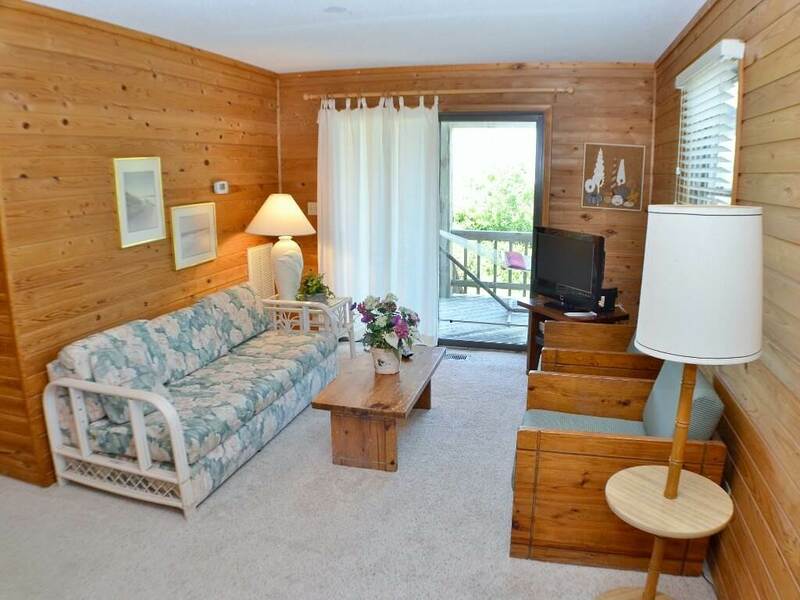 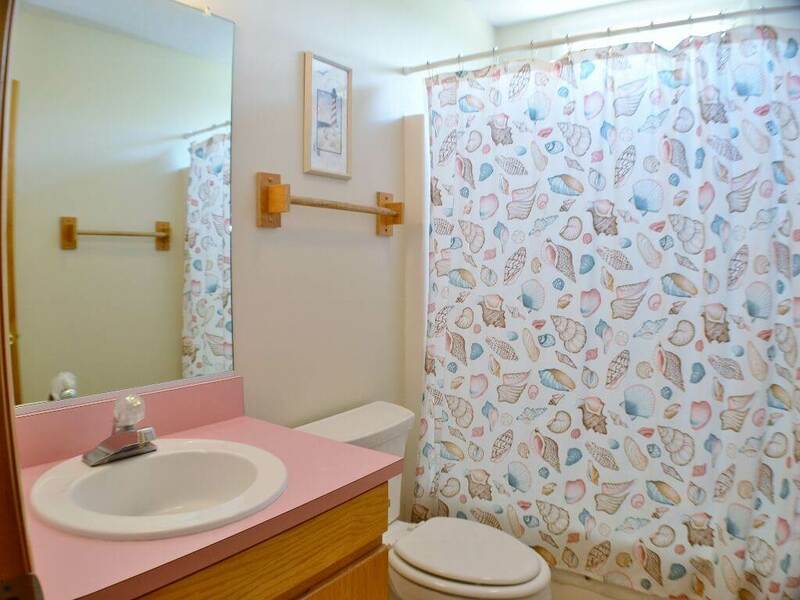 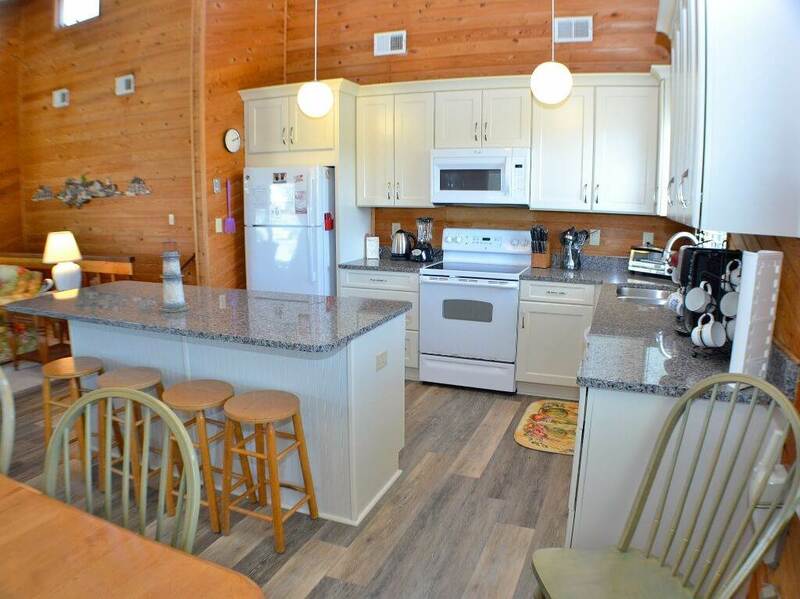 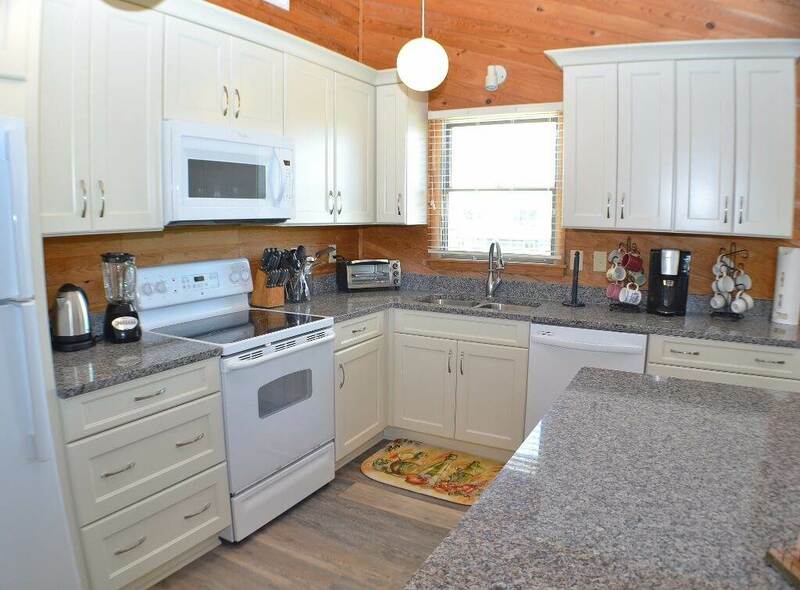 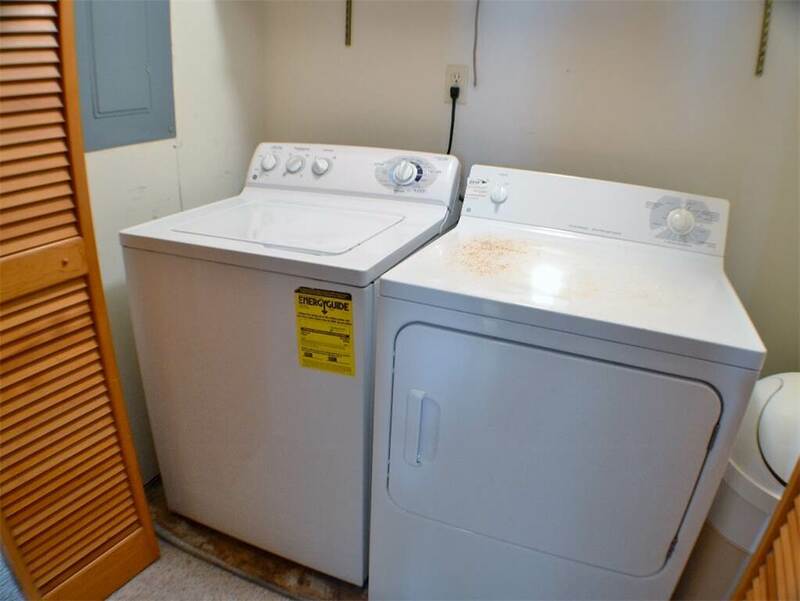 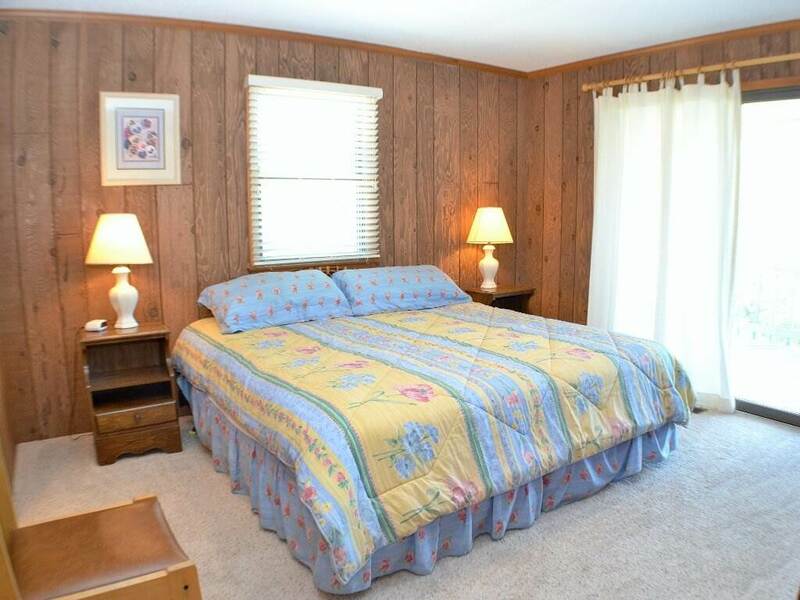 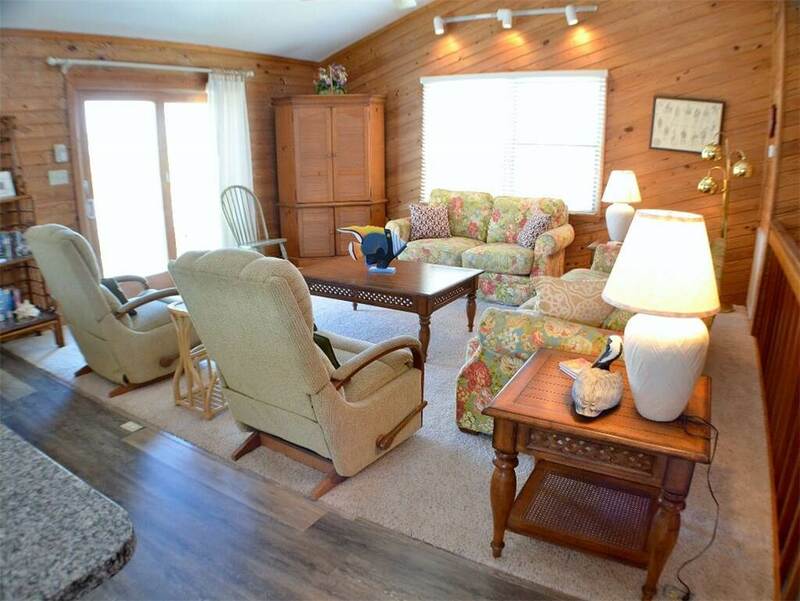 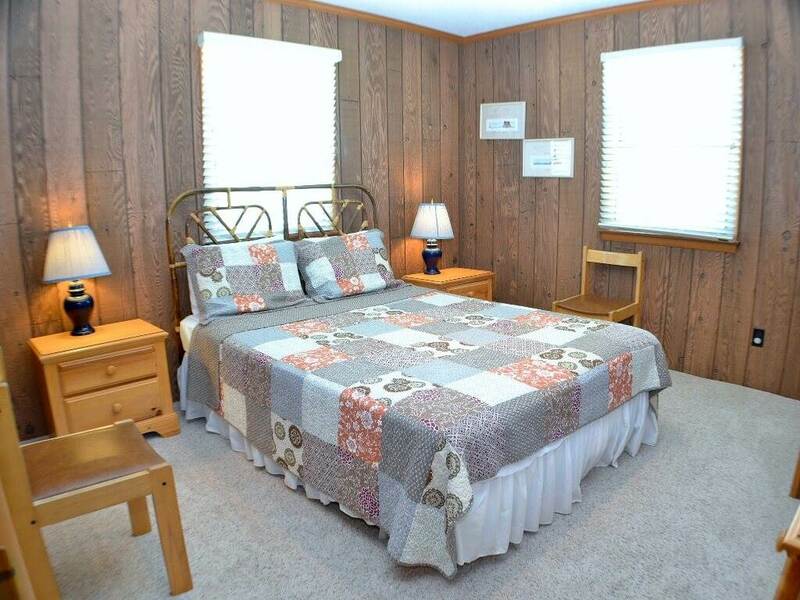 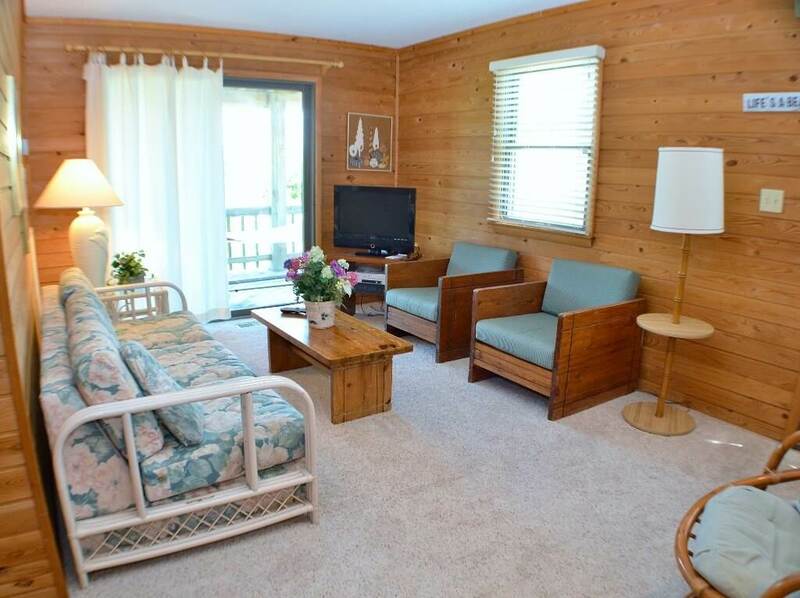 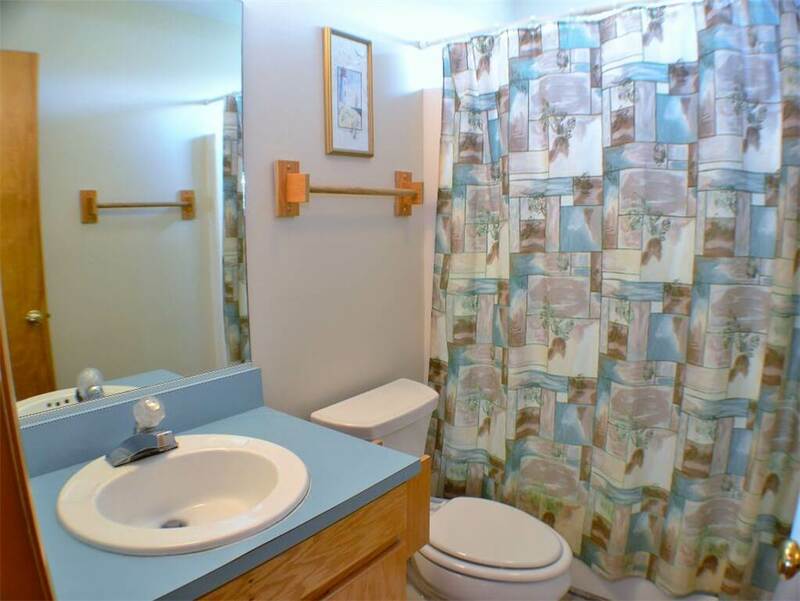 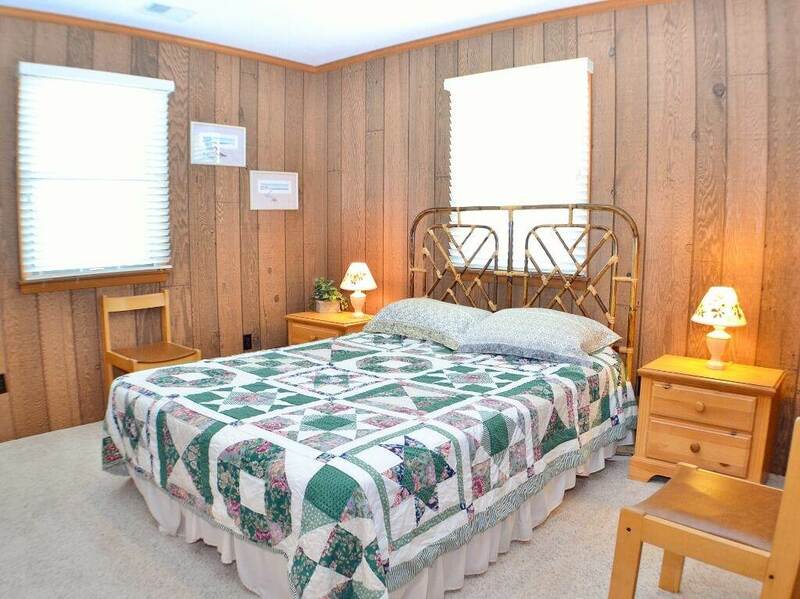 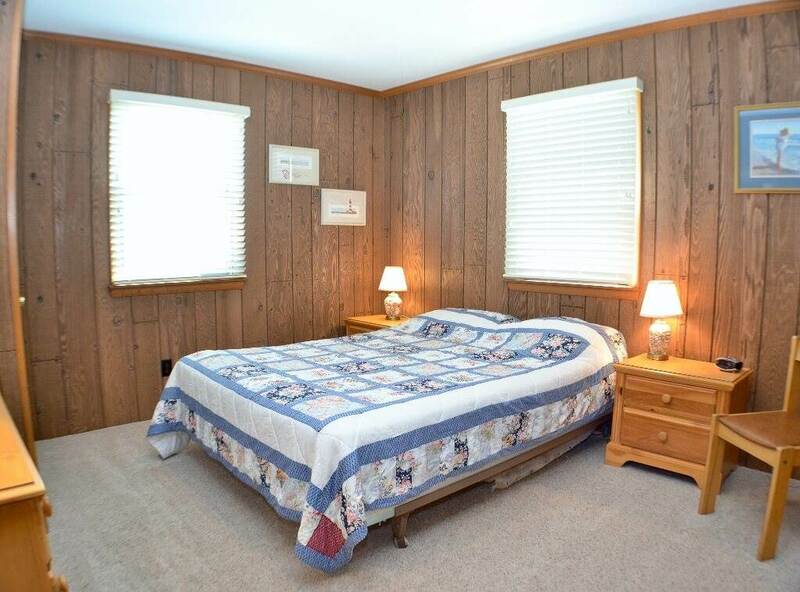 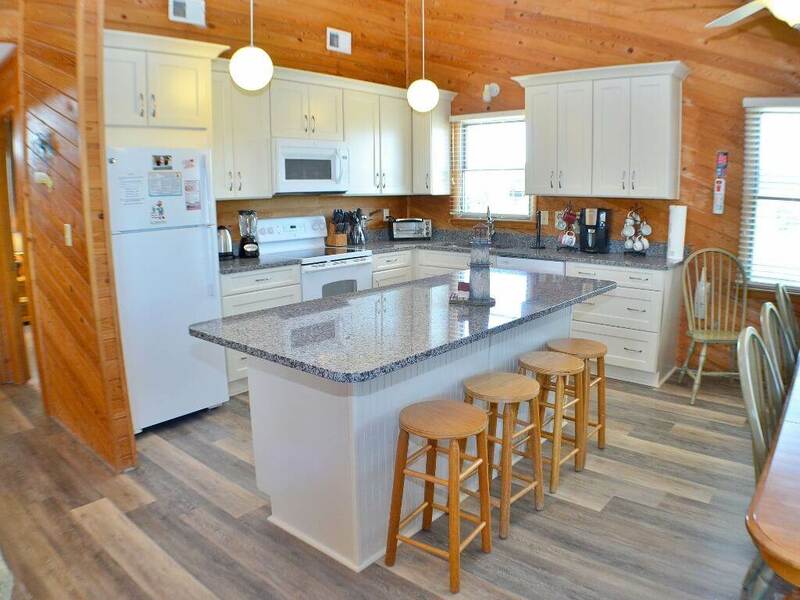 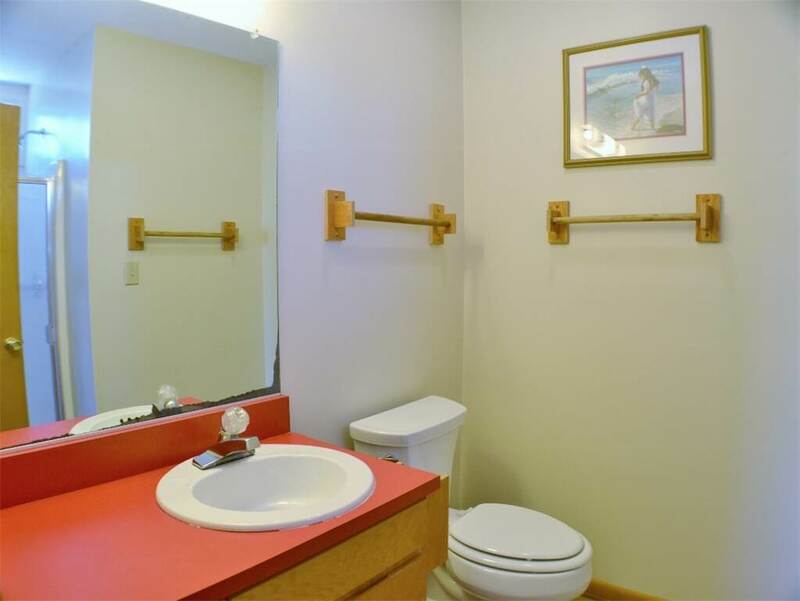 You need Knot To Worry while spending your family vacation getaway at this great home located in Duck Ridge Shores on the beautiful Outer Banks of North Carolina. 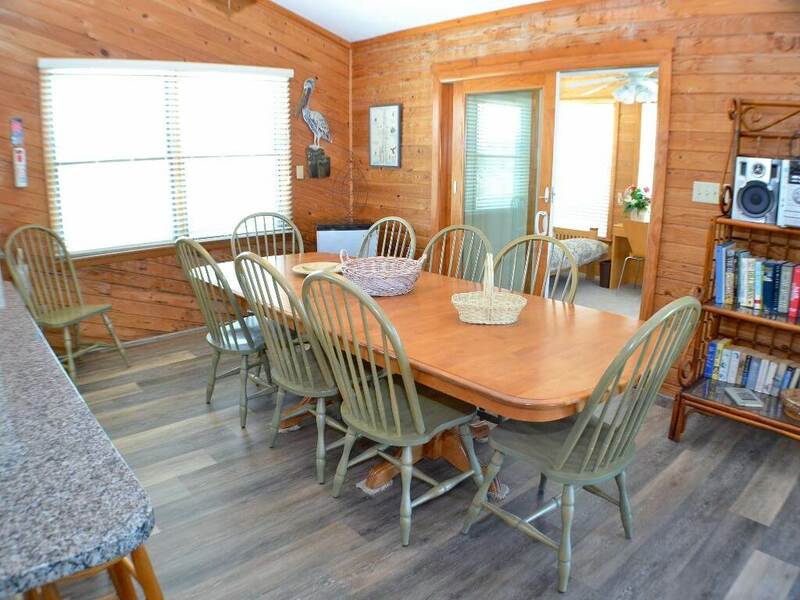 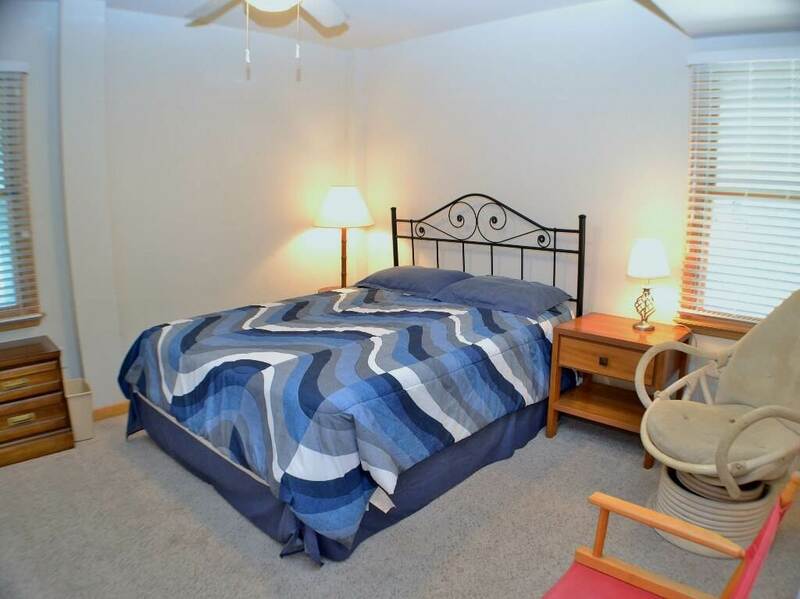 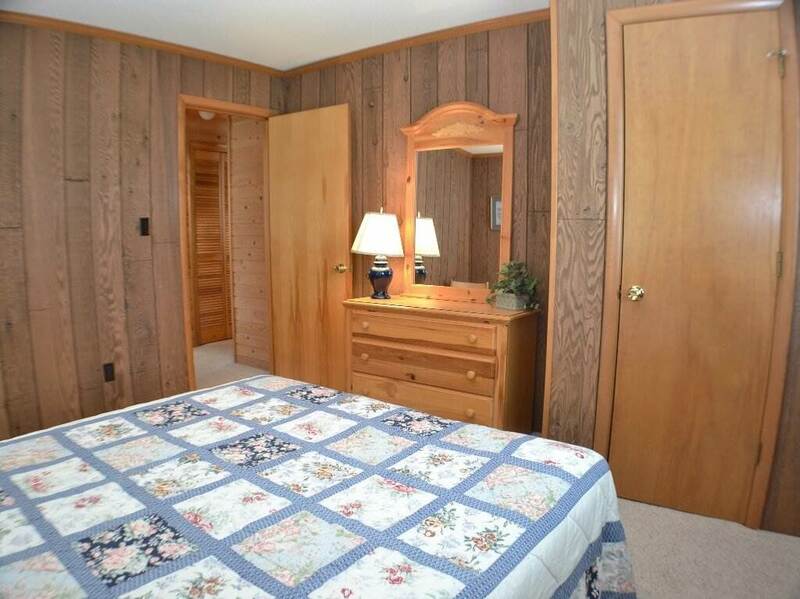 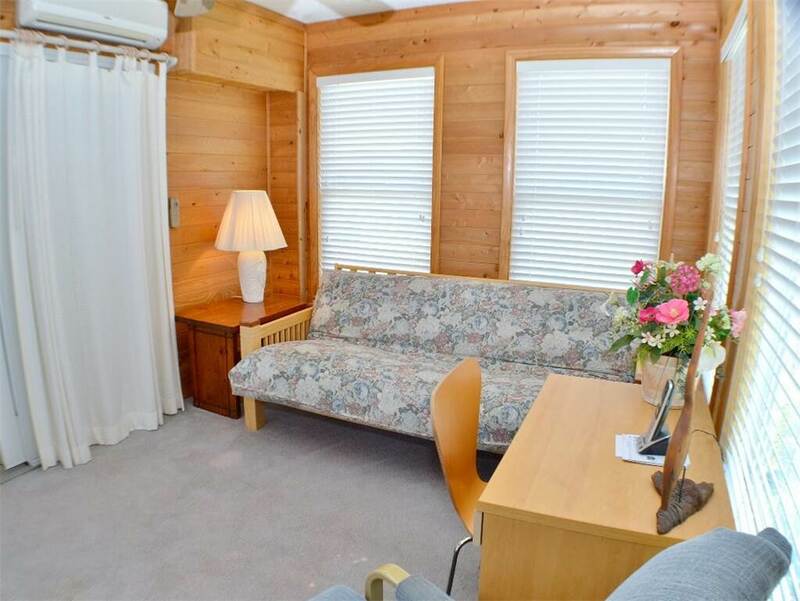 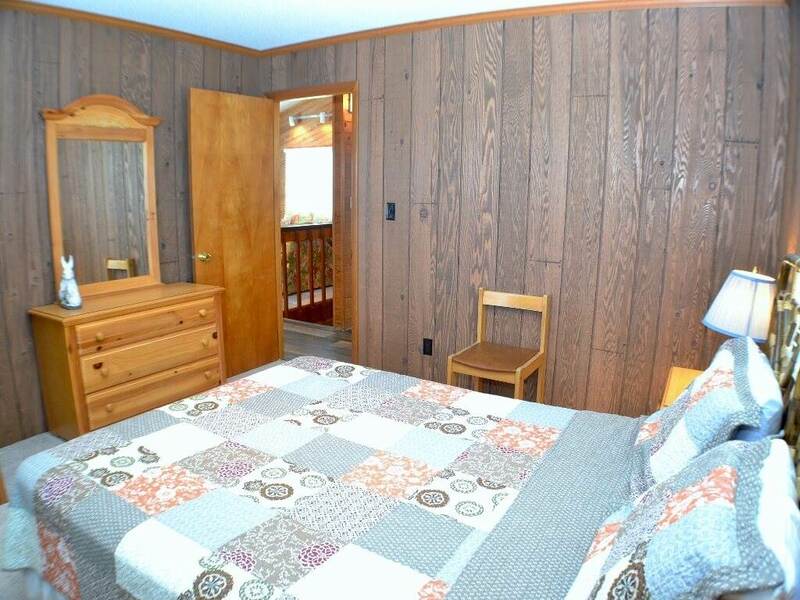 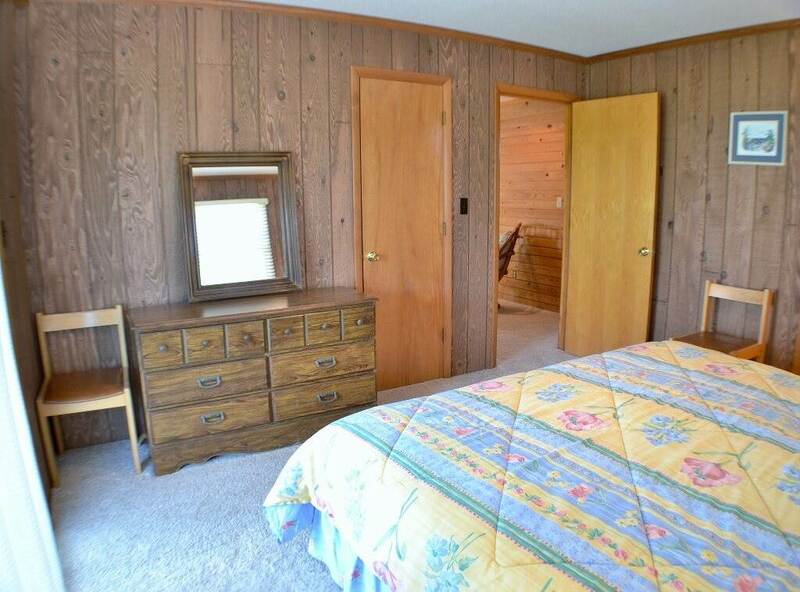 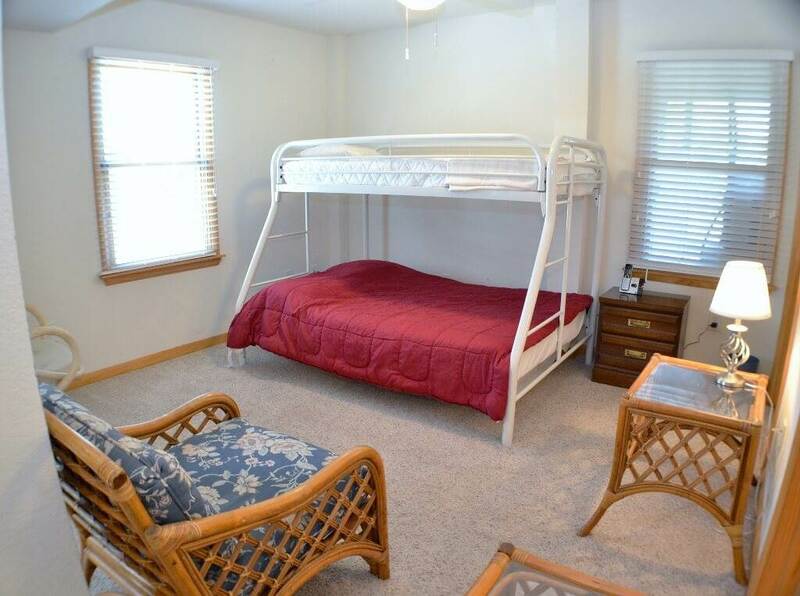 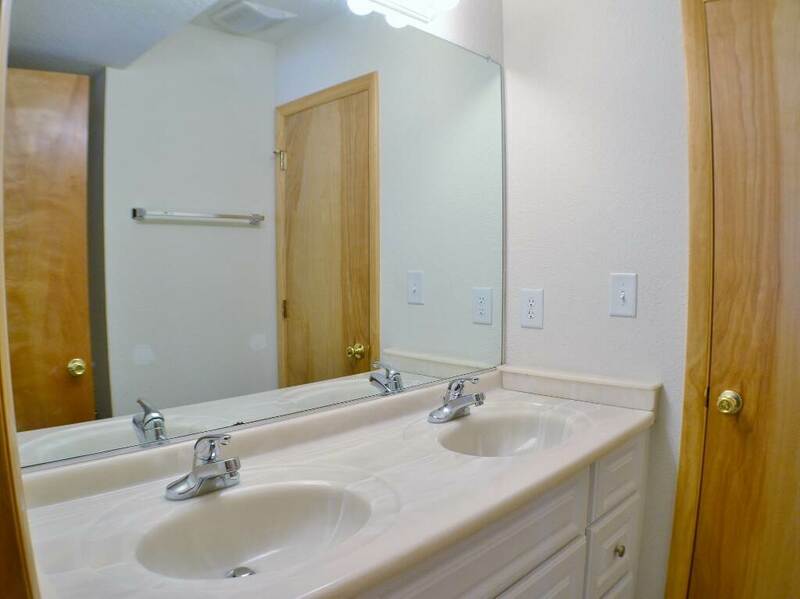 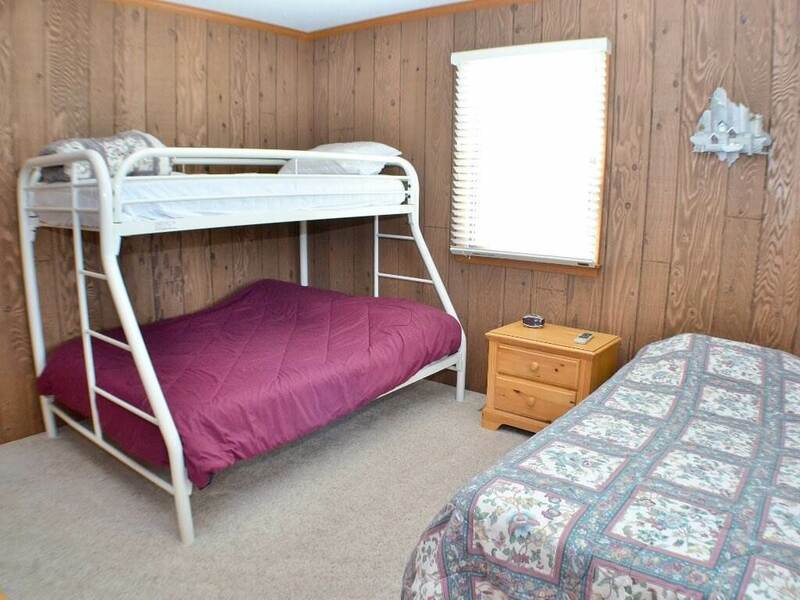 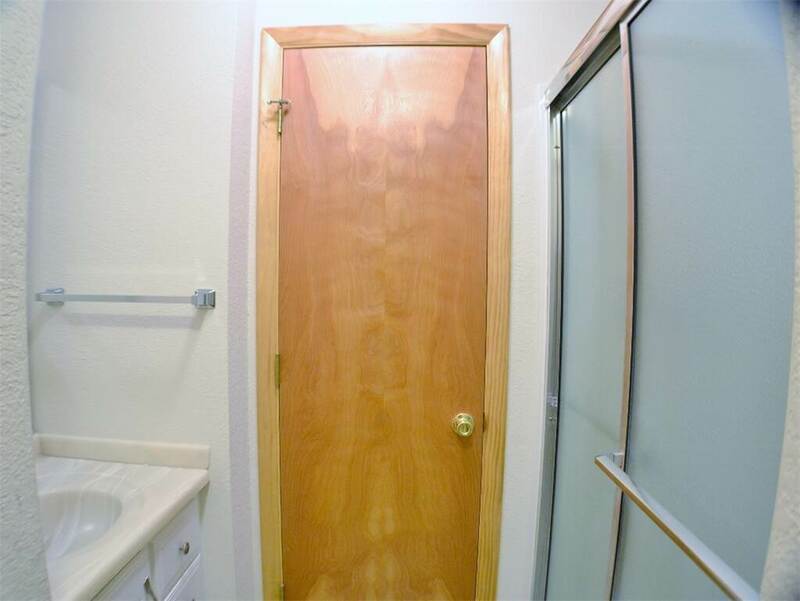 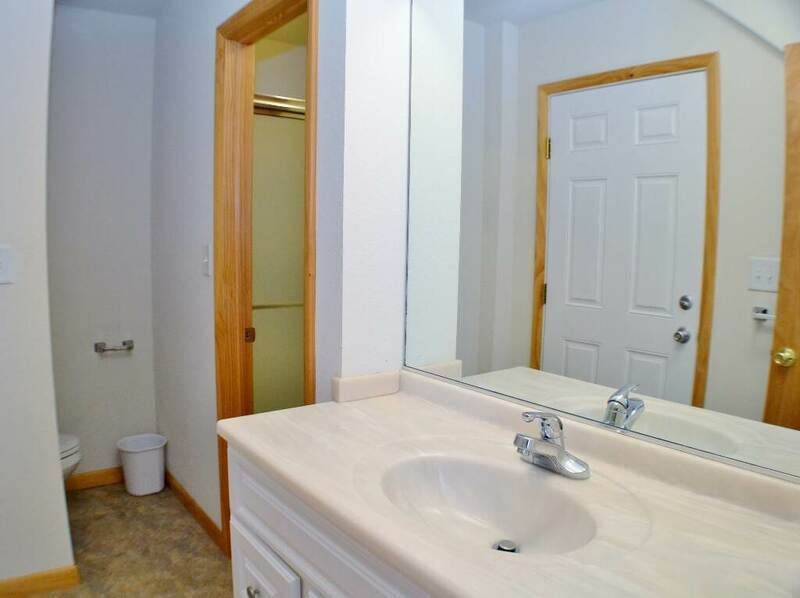 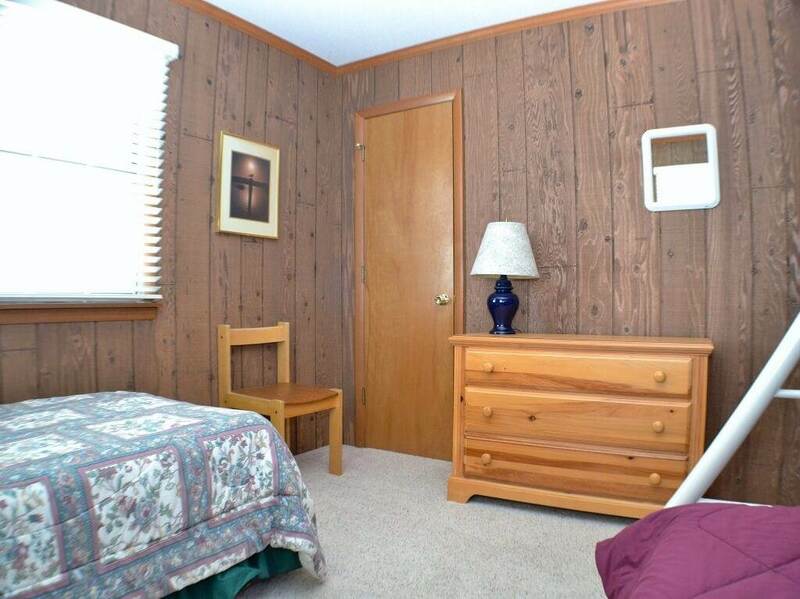 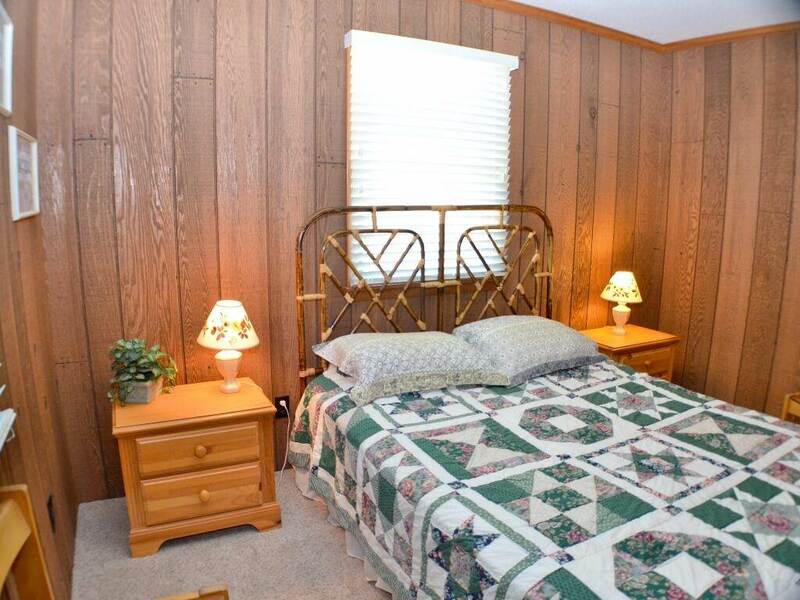 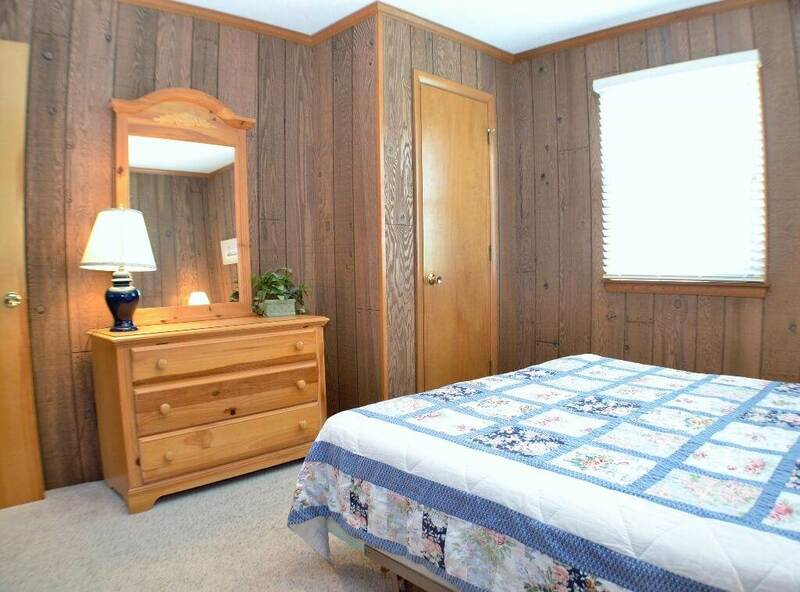 GROUND LEVEL: Parking, Private Pool, Enclosed Outdoor Shower, Master Bedroom with King, Half Bath, Room w/ Pyramid Bunk, Room w/Queen Bed, Both of these rooms have privacy sliding doors, Den with TV. 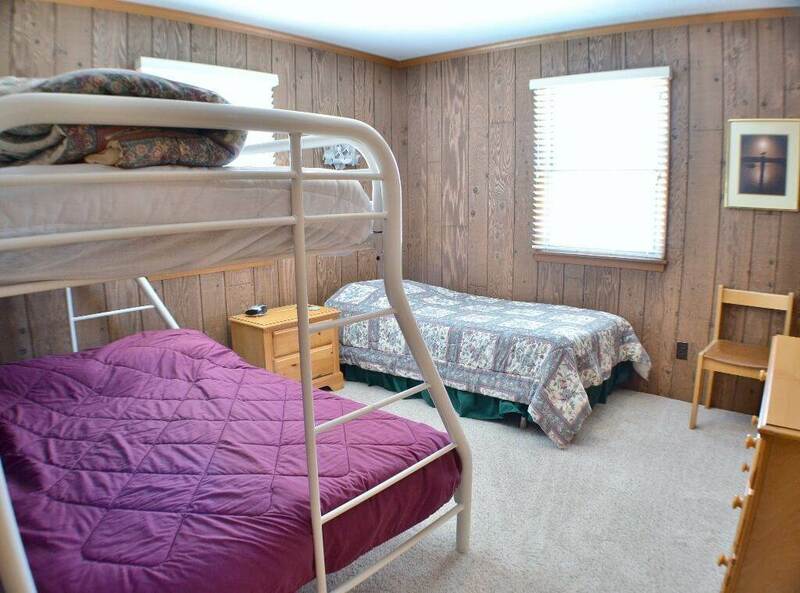 LEVEL 1: Sitting Area, Master Bedroom with King and TV, Deck Access, Laundry Room, Queen Bedroom, Bedroom with Pyramid Bunk and Twin. 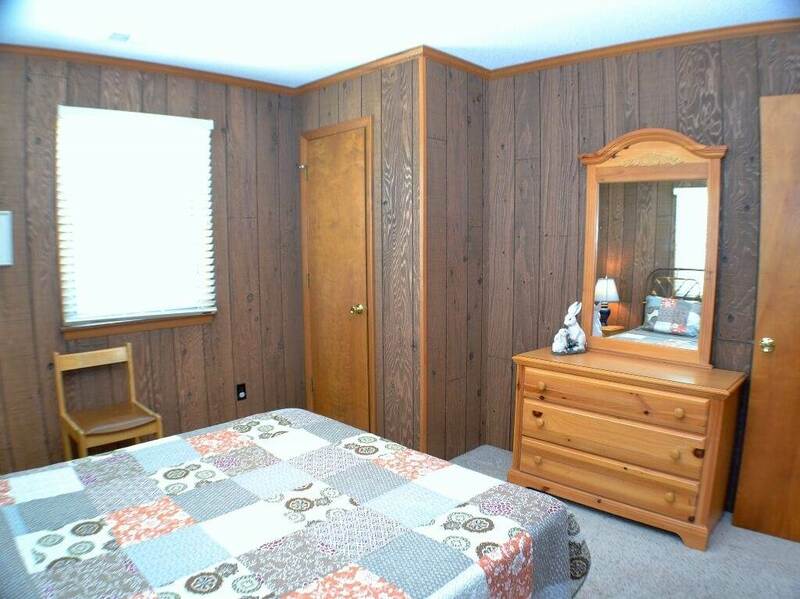 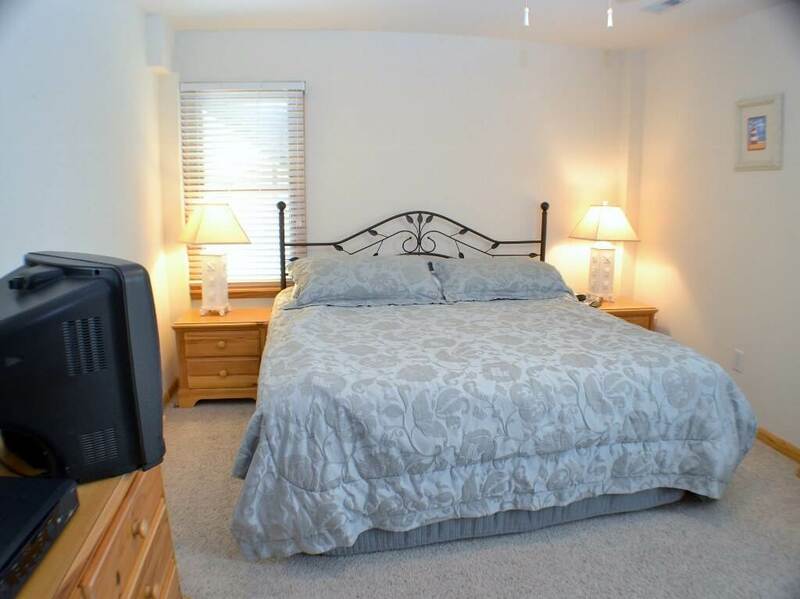 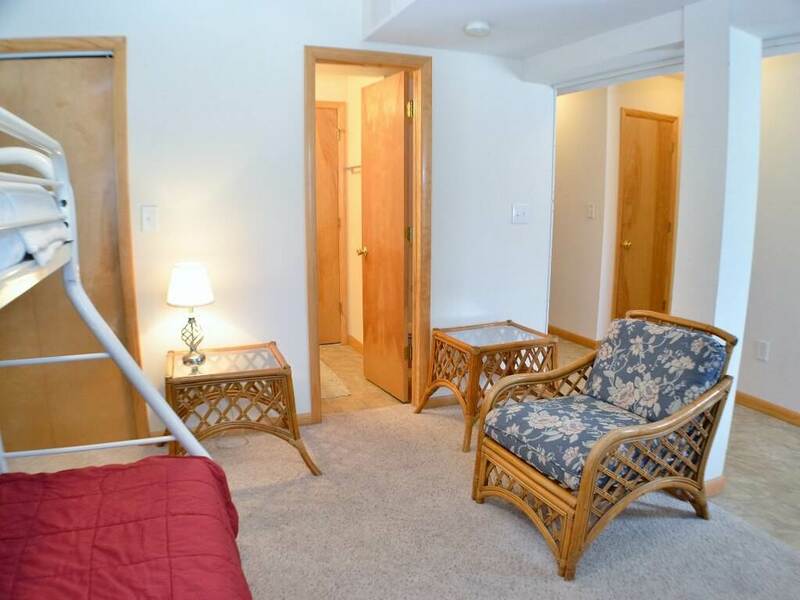 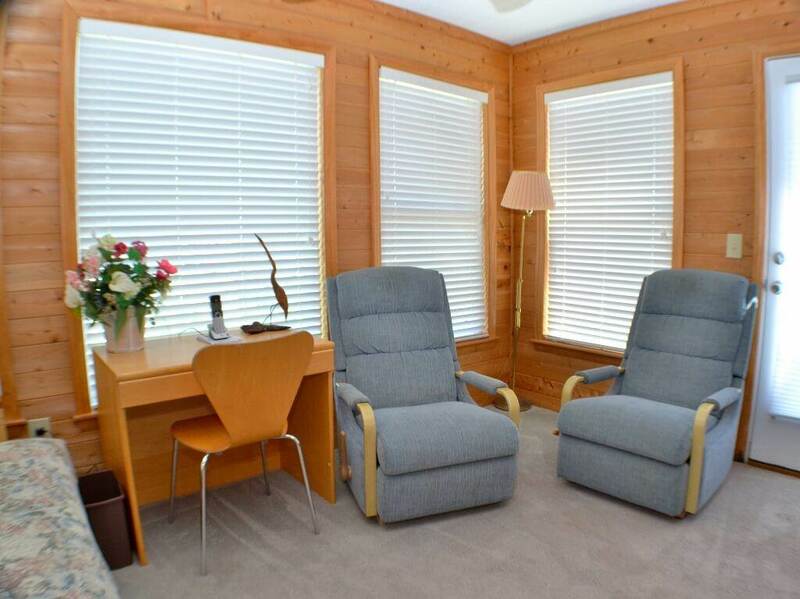 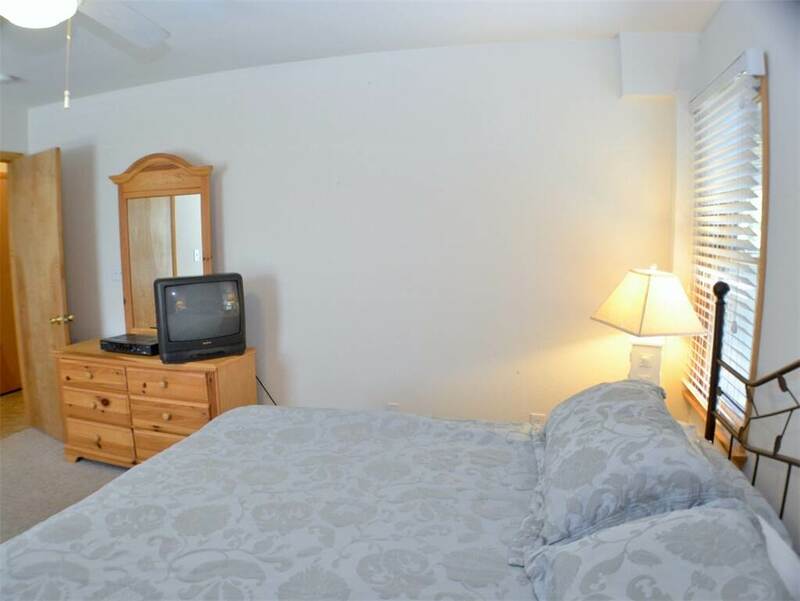 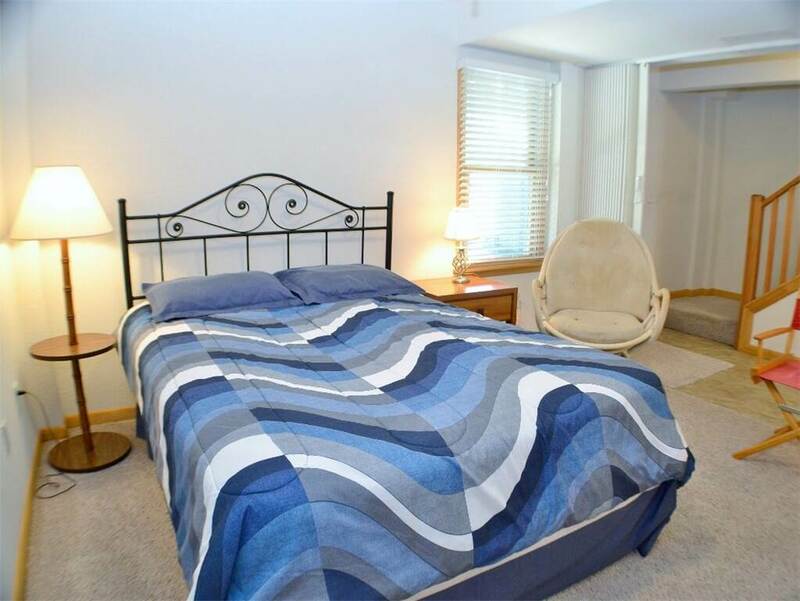 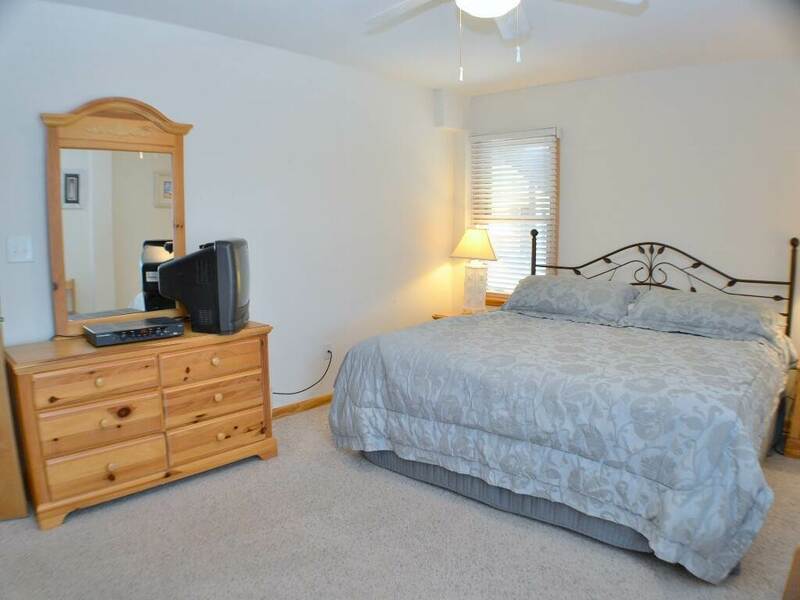 LEVEL 2: Living Room, TV, Kitchen, Dining Area, Two Bedrooms with Queen, Full Bath, Florida Room.